The outstanding health benefits of cannabis is not lost on the medical world. Little wonder medical experts are among those at the forefront of agitations for the legalization of cannabis. One of the most popular medical benefits of cannabis is its analgesic effect. It is known to work excellently in the relief of chronic pain and pain associated with inflammation and chemotherapy. Cannabis oil is the component of cannabis that is thought to be responsible for its analgesic effects. CBD oil also known as hemp oil is a legalized medicine in some parts of the world such as Portugal, USA (some states) and Canada that is used for pain relief. CBD oil is an extract of the cannabis plant and an important component of the marijuana plant. How Does CBD Oil Offer Pain Relief? According to many kinds of research carried out independently by different medical experts, it was discovered that CBD oil when ingested, attaches to the receptors blocking it from receiving pain stimulus. It goes further to regulate how they function. The body naturally produces Endocannabinoid interacts and affects the chemical receptors in the human central nervous system. Endocannabinoid regulated body functions like pain, and many other body responses. Cannabinoid contained in CBD oil products play a similar role to Endocannabinoid acting on the same receptors. CBD oil, unlike certain opoids, is used for the treatment of chronic pains linked with many medical conditions. It influences the receptors in the brain and immune system making them non-responsive to pain stimulation. CBD oil products can be used to manage pains that arise from arthritis, inflammation, surgery, migraine, chemotherapy and many more. CBD oil does not elicit psychoactive effects like other cannabinoids. Unlike delta-9 tetrahydrocannabinol (THC), CBD oil affects a different part of the brain to avoid causing highness and changing the mental state. CBD oil unlike prescription drugs for pain relief is very cheap. In addition, due to its effectiveness, it will save you from spending much money on trying different medications to treat pains. CBD oil does not pose any lethal threat to one’s well-being and overall health. There are minimal side effects experienced with people administered this drug but are rarely seen. These side effects are not harmful and you can avoid any unwanted effects of the drug by taking the recommended dosage. If you are battling with chronic pain, CBD oil will offer you the relief that you need. It is easy to use, does not come with any dangerous side effects and is very affordable to purchase. There are many different CBD products, such as CBD oil for pain and CBD pain relief rub. The different preparations are all known to have an impressive analgesic activity. 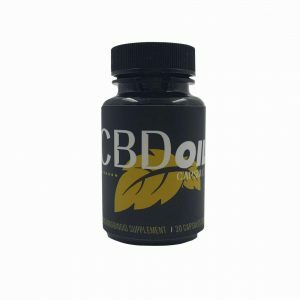 Where Can You Purchase CBD Products? 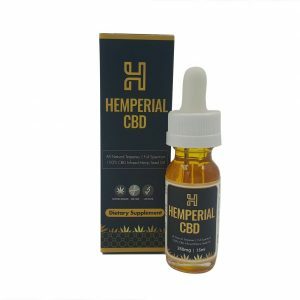 CBD and CBD Products can be purchased directly from us! 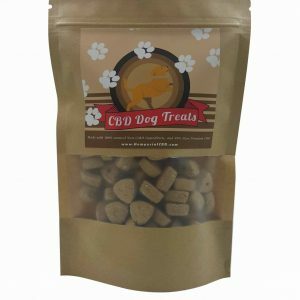 All of our products are lab tested to ensure Quality! 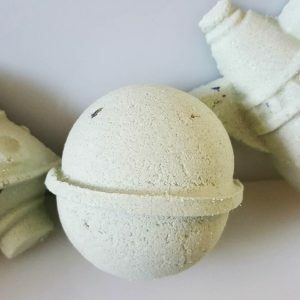 Check out our CBD Shop!